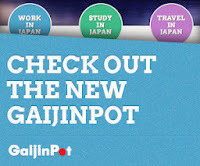 GaijinPot recently underwent a complete renovation and the site is now looking fresh and totally new. 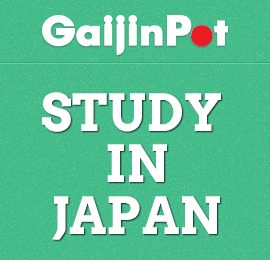 GaijinPot which launched in 1999 has long been known as the place to visit for jobs in Japan. It is the leading employment and life resource website for foreigners living or interested in coming to Japan. 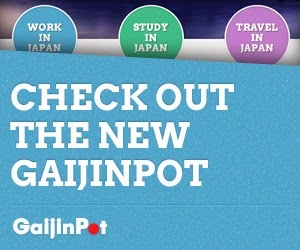 The new improved website has expanded to include sections on study and travel, which further improve the services and resources offered by GaijinPot. The new layout is a big improvement over the old site and is a lot easier to use and navigate. The study section includes language schools in Japan for Japanese study as well as study material and lessons. 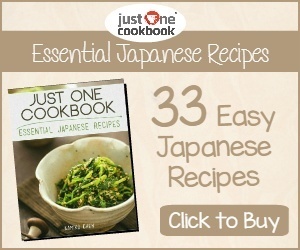 The study material such as Japan National Holidays and Yamanote line allow you to learn about Japan while picking useful Japanese phrases and words. The travel section allows you to search for hotels in Japan and offers packages, such as airline tickets, hotels and trains. 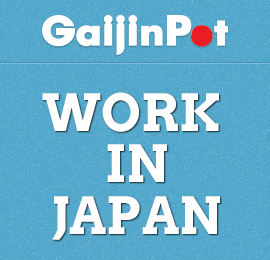 GaijinPot also has a wide variety of jobs listed in their Work section to assist you in finding work in Japan. They have expanded from just English teaching jobs to include more fields such as Business, IT and Human Resources just to mention a few. You can also search for jobs, submit a resume, apply for jobs or just read through the career resources that contain helpful information on working in Japan. Click on the link below to visit the website to check it all out for yourself. 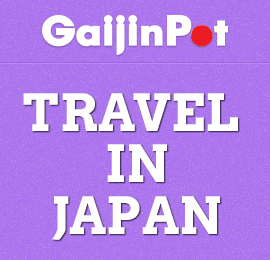 Let your journey in Japan start on GaijinPot.